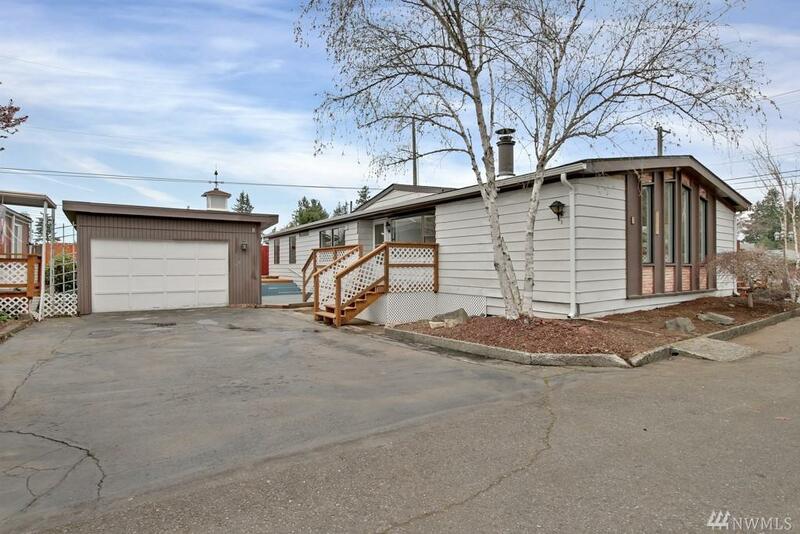 Welcome Home to this Wonderful 55+ Large 3 Bedroom, 2 Full Bath Home. 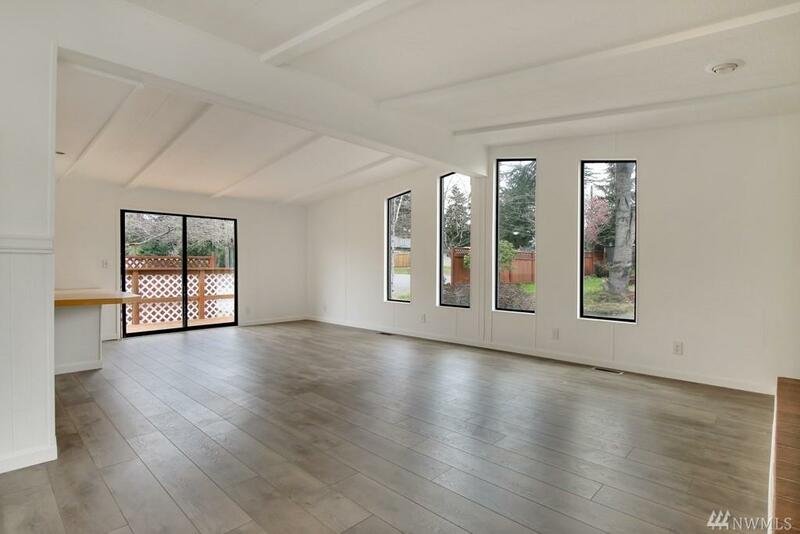 All new paint inside, new appliances, new flooring and great living space. 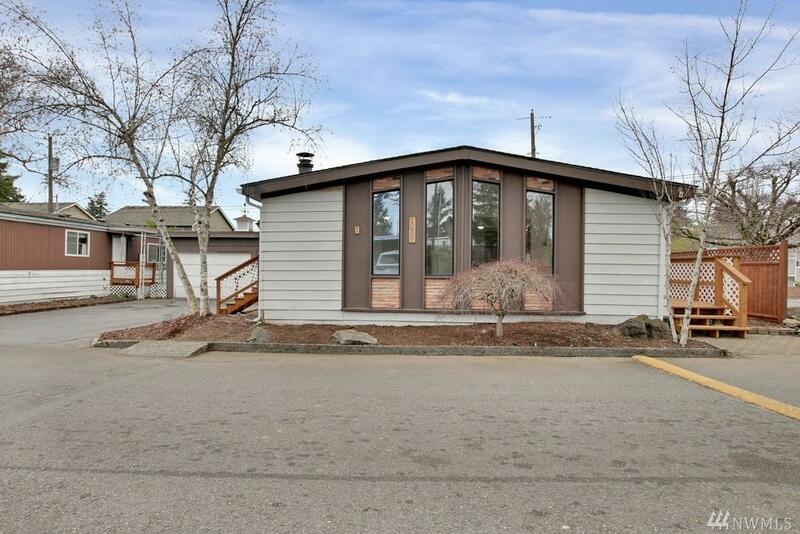 Vaulted ceilings, fireplace, electric forced air heat, nice corner lot with privacy fence, large garage and easy maintenance yard. 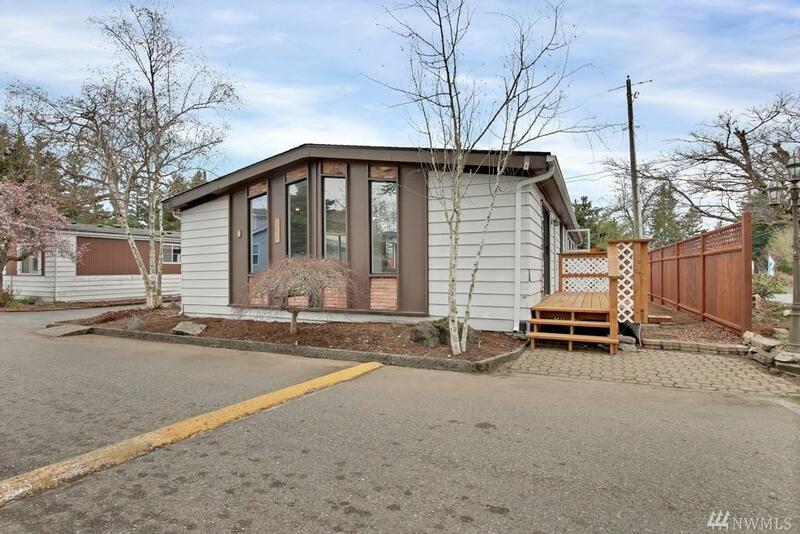 Huge deck for entertaining, close to shopping, JBLM and Bus Line. Park Space Rent Includes water and sewer. Come take a look, you will be glad you did! Seller will do owner financing!